The multi-billion-dollar person-to-person money transfer business is very dynamic and sensitive to economic and geopolitical changes. 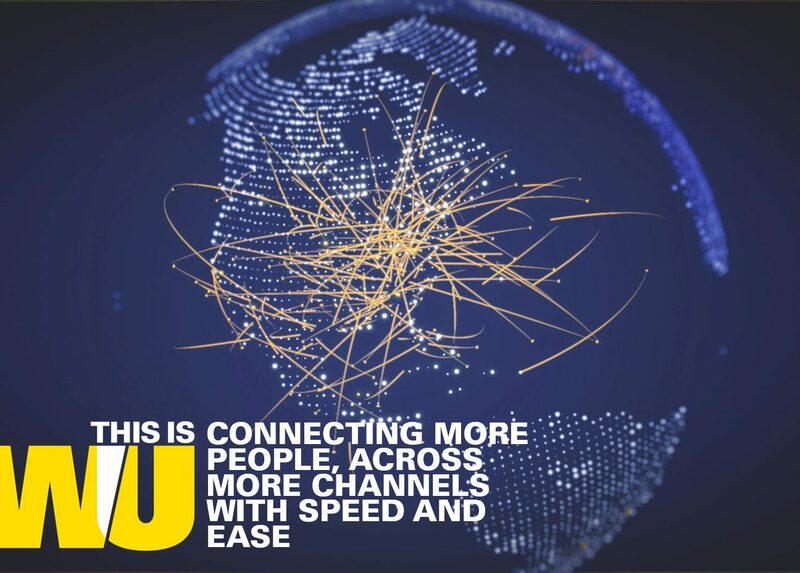 Operating in more than 200 countries and territories, 20,000 corridors and 130 currencies, Western Union is in front and center in the industry, successfully navigating the worlds’ volatility that became the new norm. 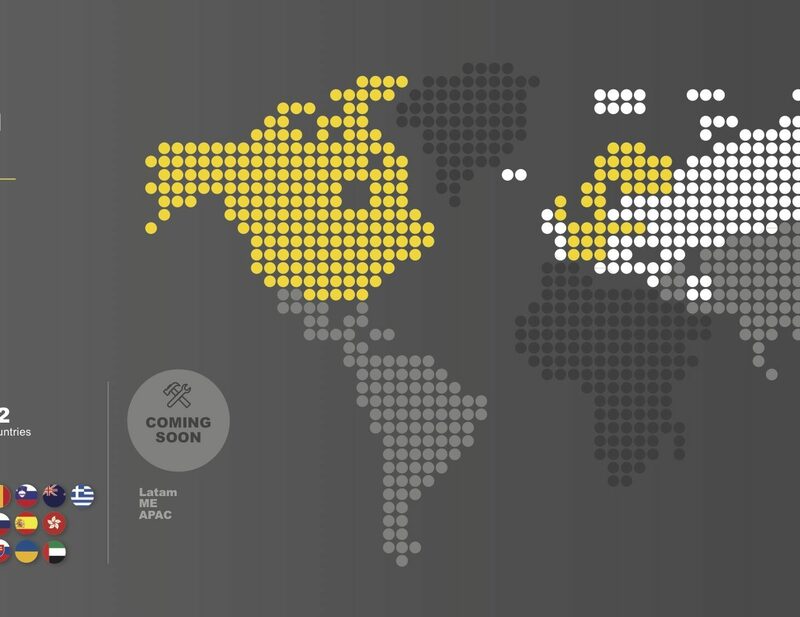 Western Union’s Global Money Transfer President Odilon Almeida shares his thoughts on globalization, immigration and the future of the P2P money flows.